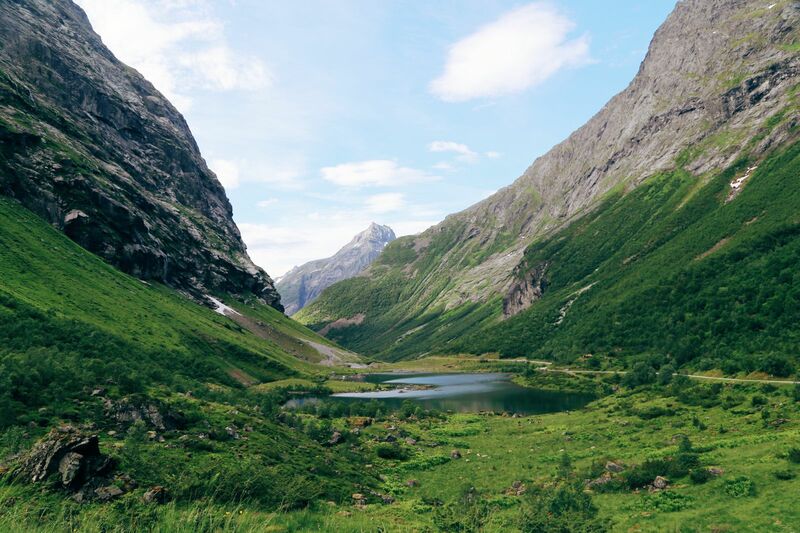 Western Norway is an incredibly vast region and has some gorgeous places to visit. …I’m not sure if it’s a Norwegian thing, or we just met some incredibly warm people, but everyone has always been so nice – Norwegians rule! 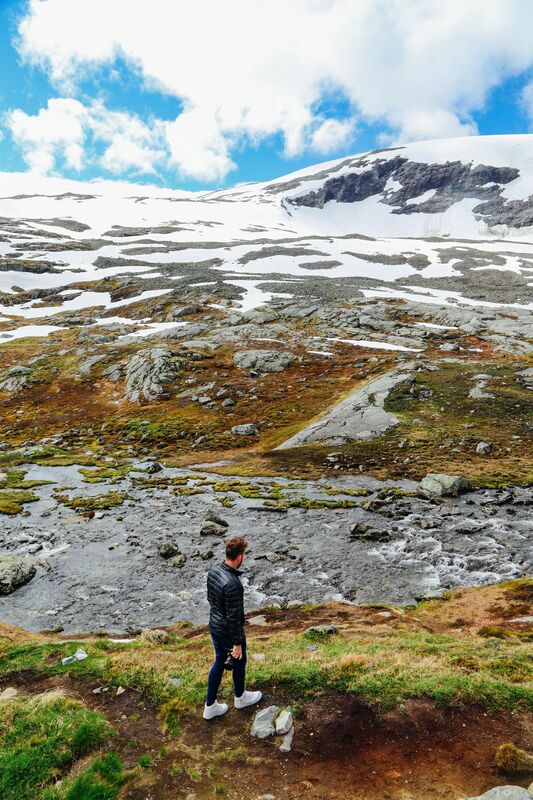 Over the past 18 months, we’ve been very fortunate to experience quite a bit of Norway, particularly on its Atlantic Coast and it is somewhere that I can’t recommend enough! 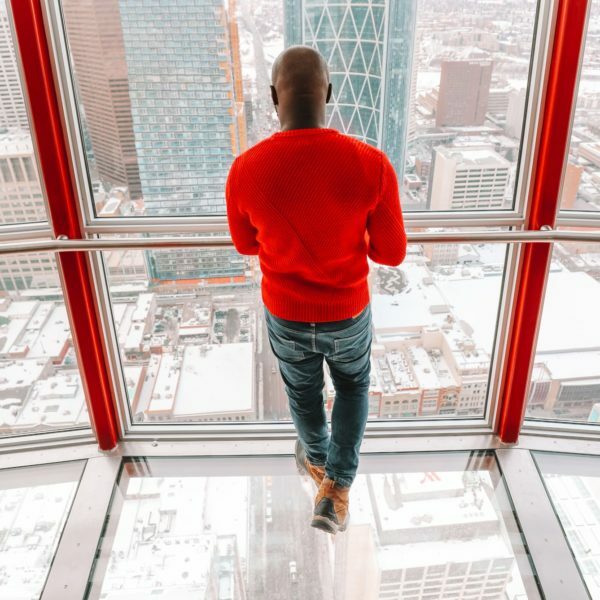 There really is so much to see and do. 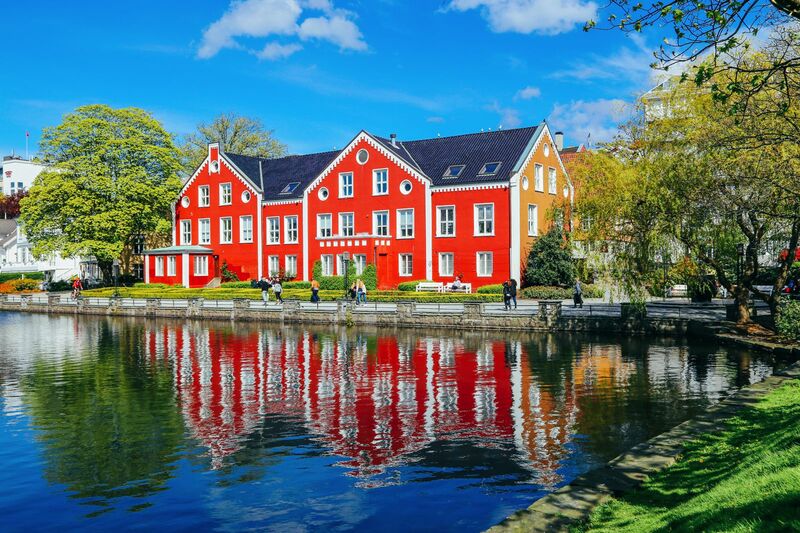 Bergen is one of Western Norway’s biggest cities that is perched on the southwest coast of the country ane of the best places to visit if you like cities. 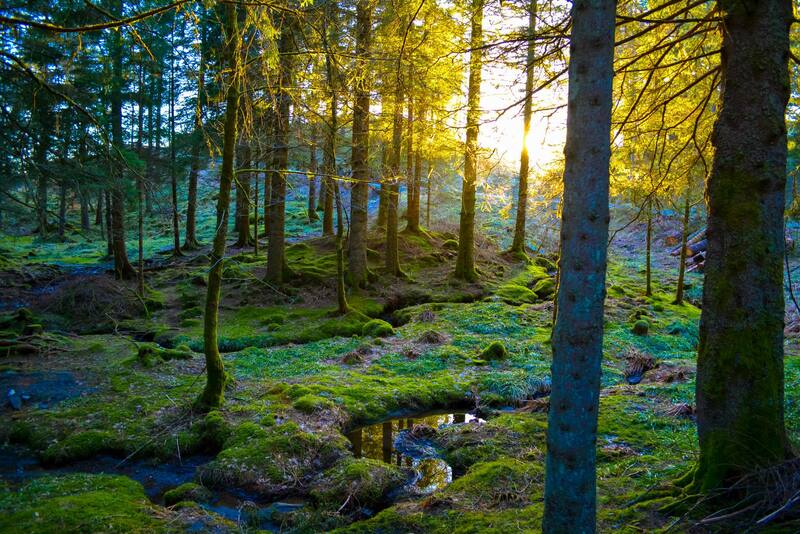 It’s is the perfect place to experience a little slice of Norwegian charm. 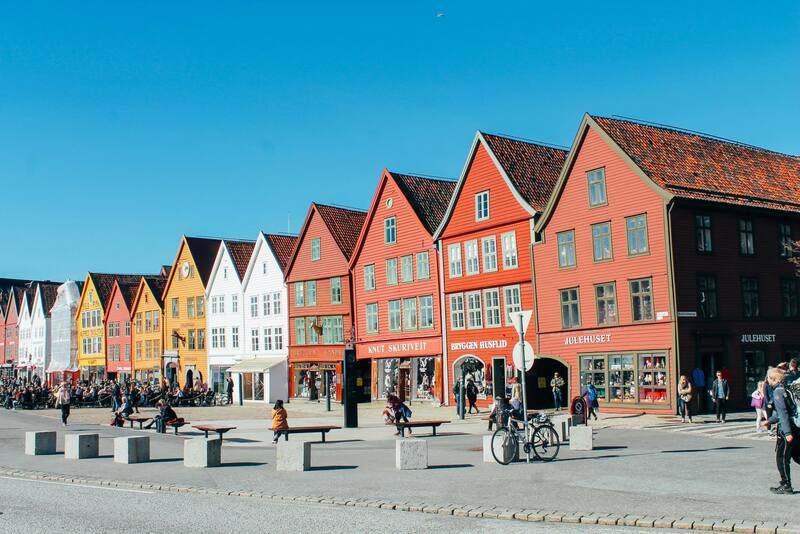 Head to the UNESCO World Heritage site of Bryggen and discover a piece of medieval Norway! Don’t forget, the best sunsets can be spotted from the top of Fløyen Mountain – but no need to worry if you’re weary legs are tired, there’s a really fun funicular to take you to the top! 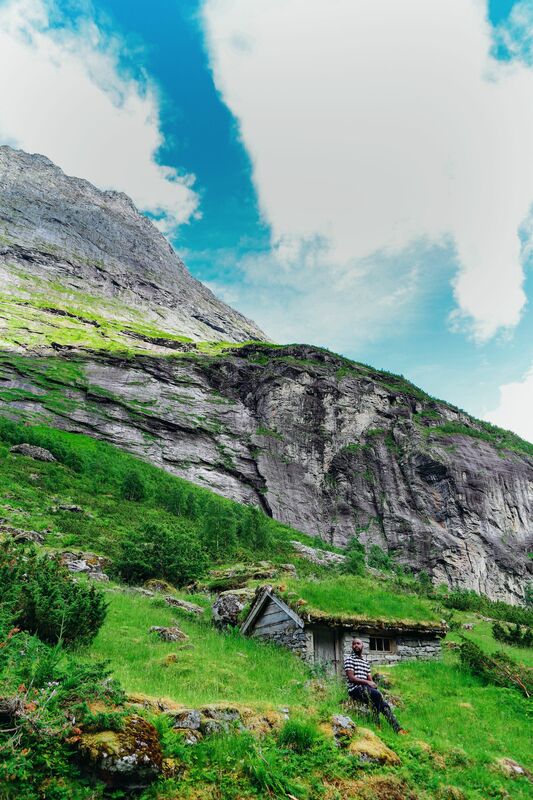 Make sure to head to Fløyen a few hours earlier and enjoy a ramble through the impressive Fløyvarden cairn walking route. 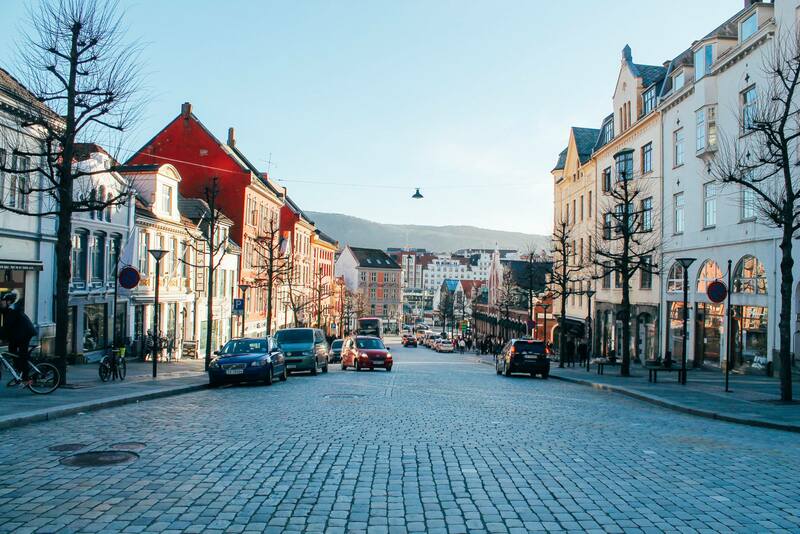 Read more (in our post) on visiting Bergen, right here. 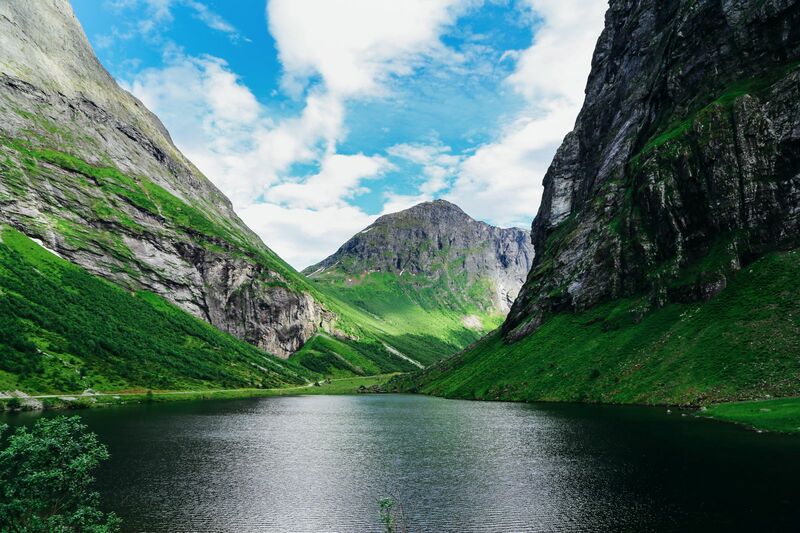 There’s a whole heap of amazing places to visit in Western Norway, with these fjords being no exception. 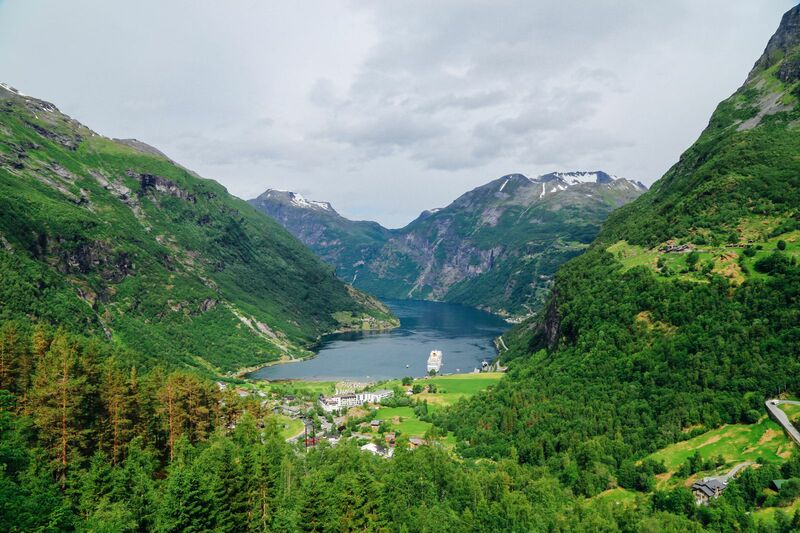 A few hours inland is the beautiful little town of Geiranger that’s nestled on the side of the mighty Geirangerfjord. 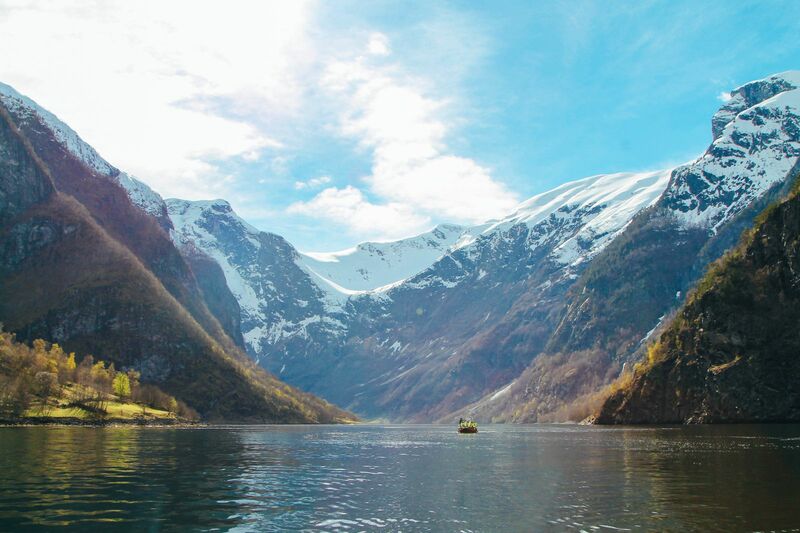 Travel by boat and see some of the areas most beautiful sights. 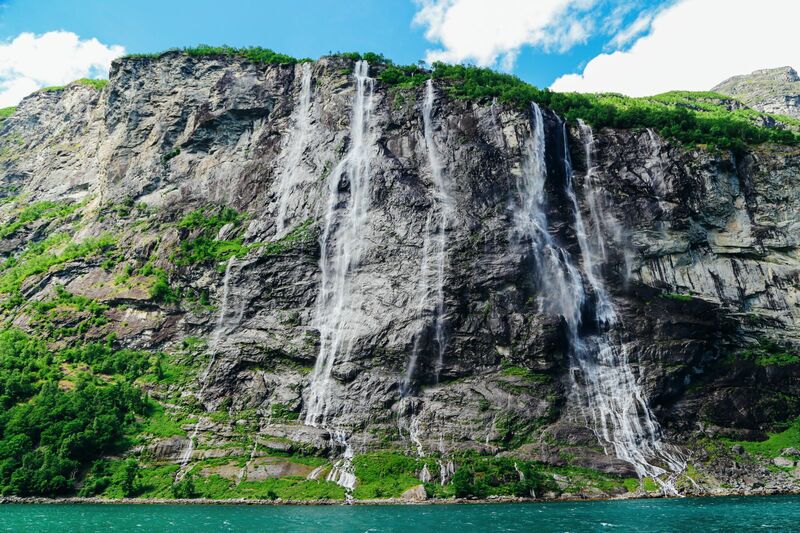 Don’t forget to keep your eyes peeled for the ‘Seven Sisters’ waterfalls, and even take a drive to Djupvatnet Lake and the impressive viewpoint of Dalsnibba nearby – it’s one of the highest viewpoints in all of Europe! 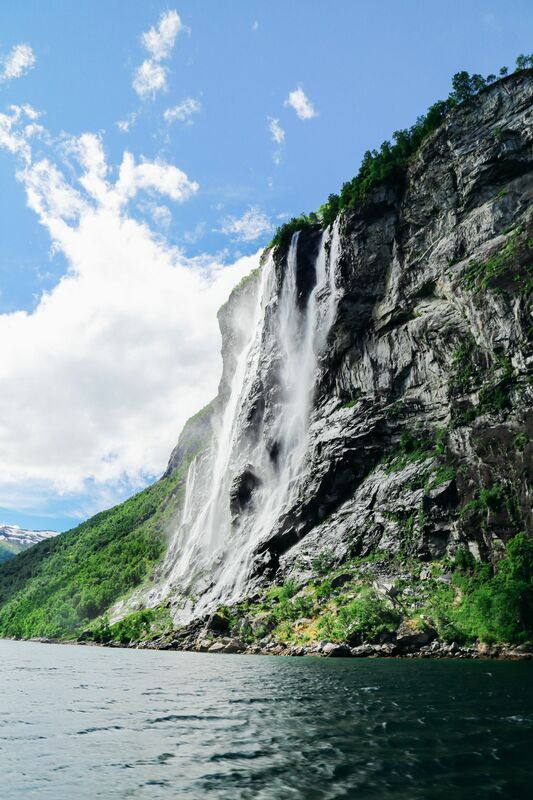 If you’re looking for a little more of a challenge, head out into nature and take a hike to Storseterfossen. It’s not often you can actually stand underneath a roaring waterfall! 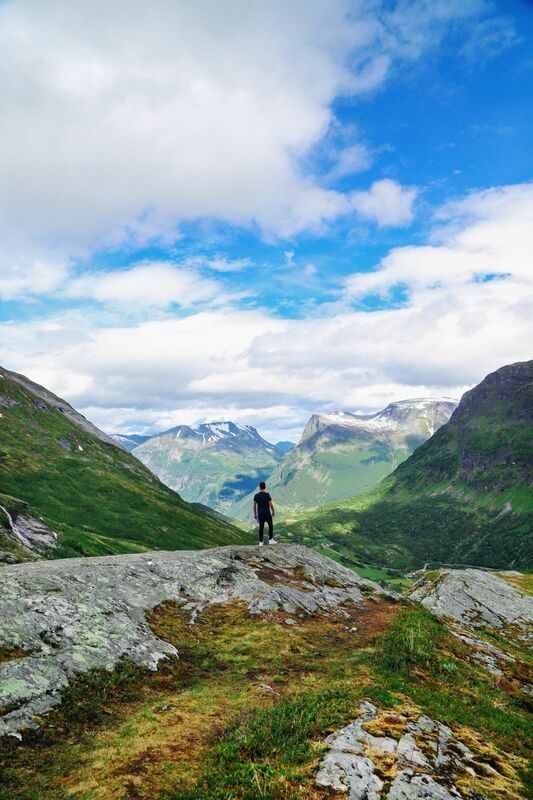 See all our posts from Geiranger and what you should definitely see, right here. 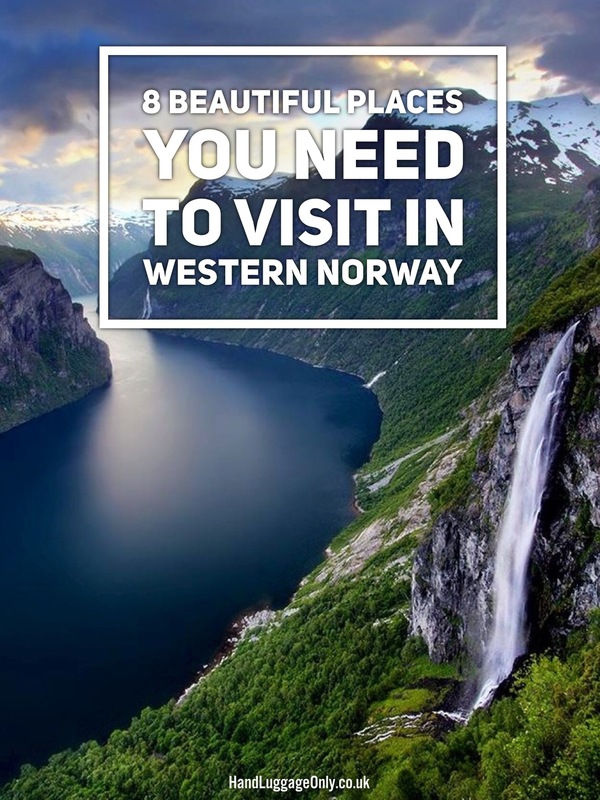 Western Norway really is one of the best places to visit – especially whilst in the Scandic countries. 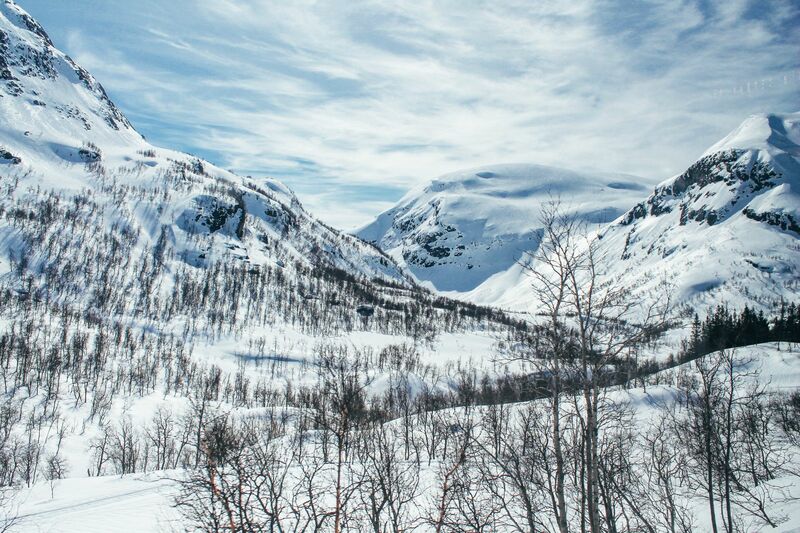 Norangsdalen valley is one of the prettiest Valleys in Norway. Its stunning, awe-inspiring nature and frontier-like landscape makes you feel like the first ever person here! 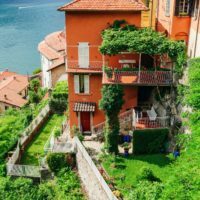 It’s such a beautiful place and well worth enjoying on your trip. 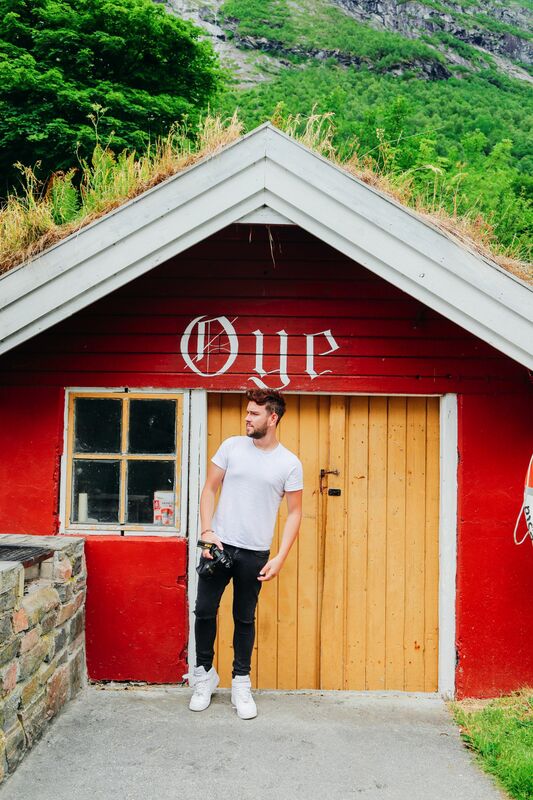 Make sure to also make a stop at Øye and stay at the impressive Hotel Union, this famous hotel still holds it’s historic charm that royalty all over Europe previously enjoyed! 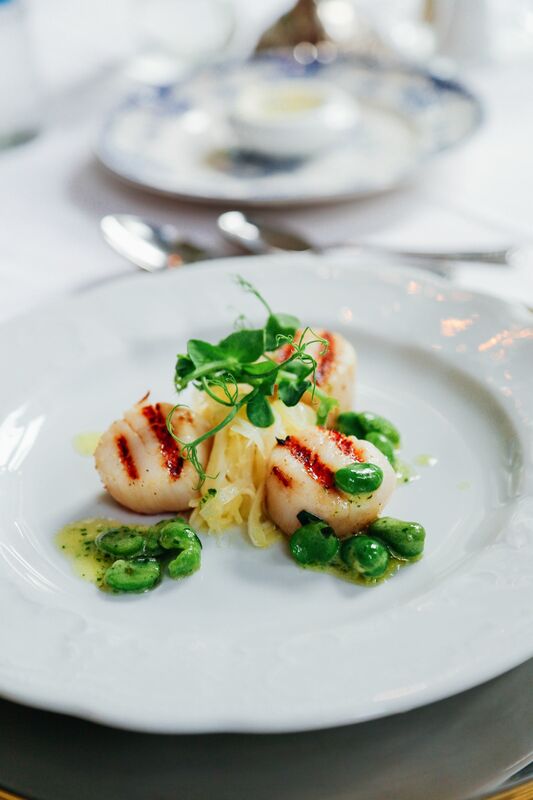 If you’re not intending to stay the night, pop into their scrumptious restaurant too – it’s a great place to enjoy some yummy local cuisine. See all our posts on what to see in Oye, right here. 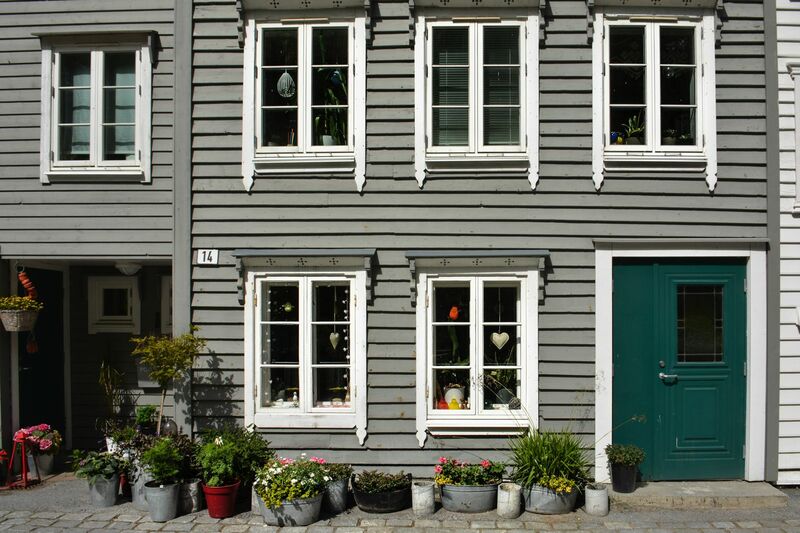 This pretty coastal town that is within the historic area of Sunnmøre and is gateway to some of Norway’s most amazing places to visit. 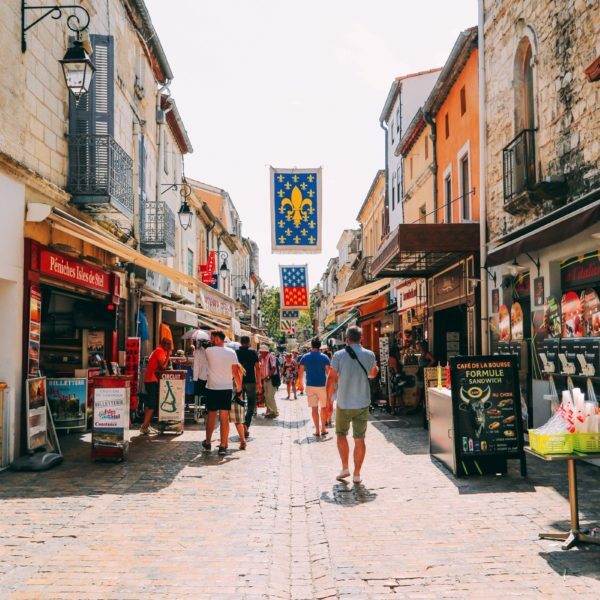 Make sure to spend a day or two exploring this wonderful little town and it’s many charming shops, history, and the beautiful islands that hug the mainland. 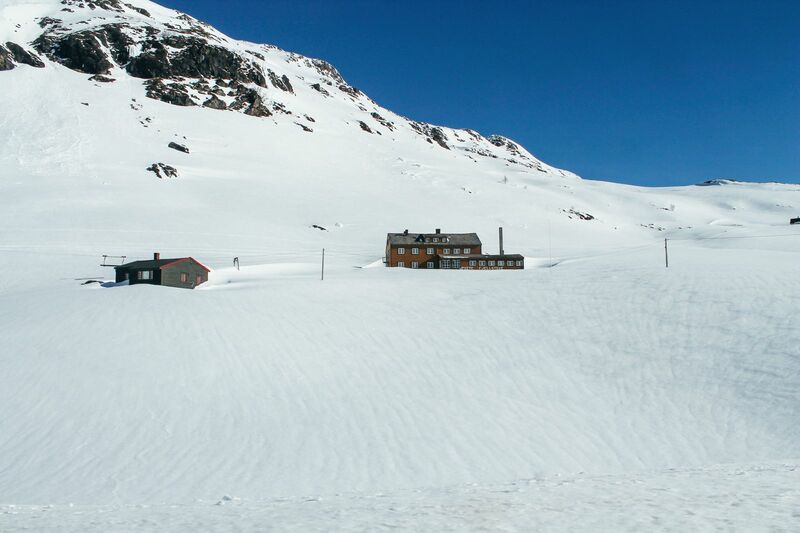 Oh, and don’t forget to walk up Fjellstua Viewpoint to see all across the region. 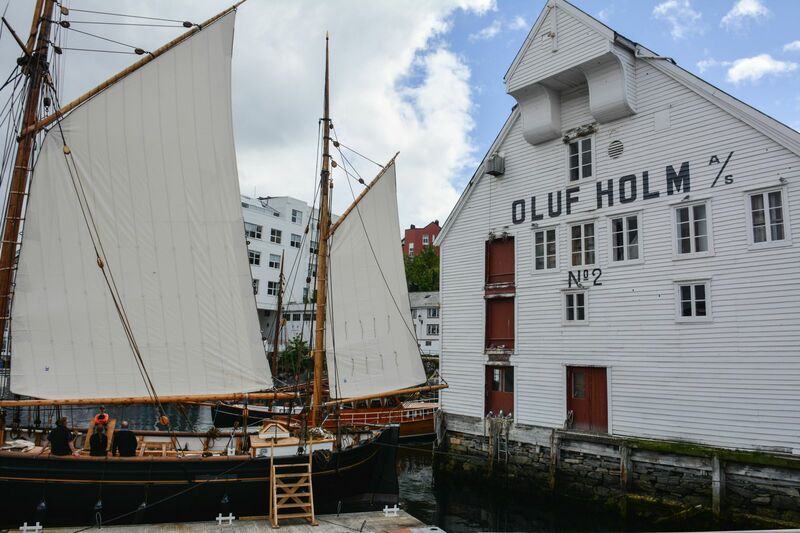 See our post on the best things to see in Alesund, right here. 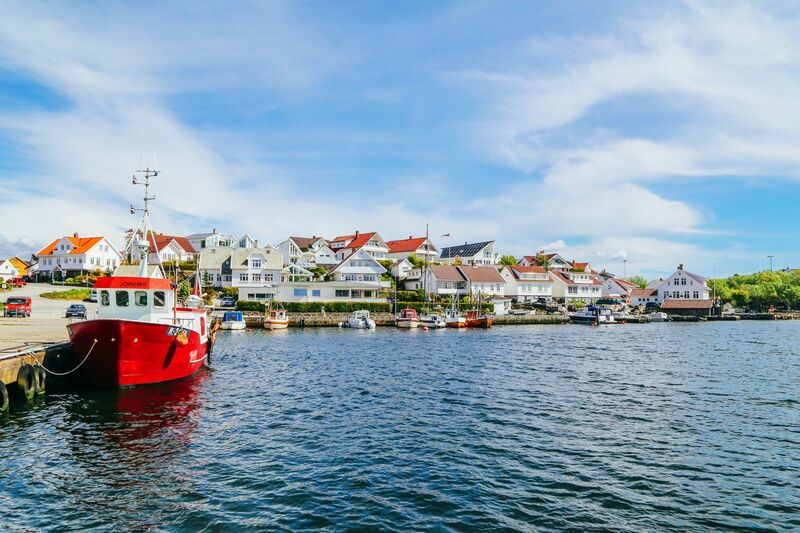 The city of Stavanger is one of Norway’s largest cities and the perfect place to discover some of the cities beautiful places to visit. Don’t forget to see its impressive cathedral, waterfront and its hiking opportunities that are a stone’s throw from the city itself. 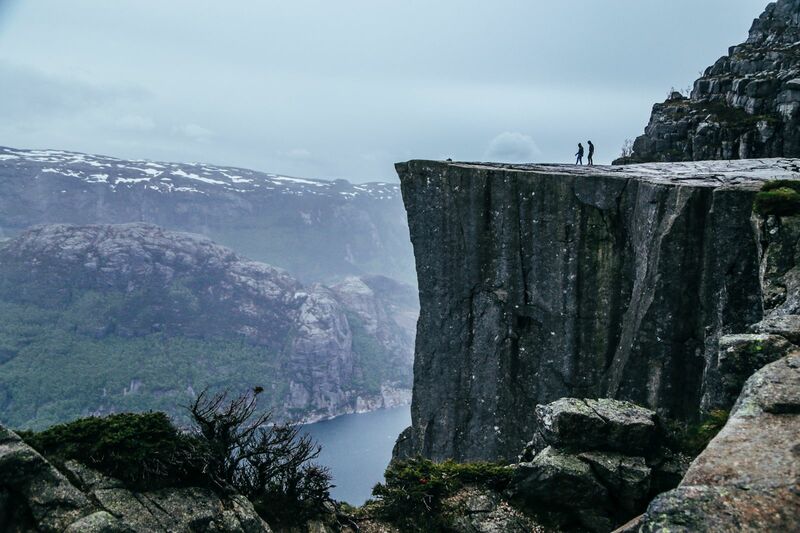 For more adventurous hikers, take a trip to Pulpit Rock for one of the most impressive cliff-like viewpoints in all of Western Norway over the Lysefjord! It’s leg-wobblingly good! 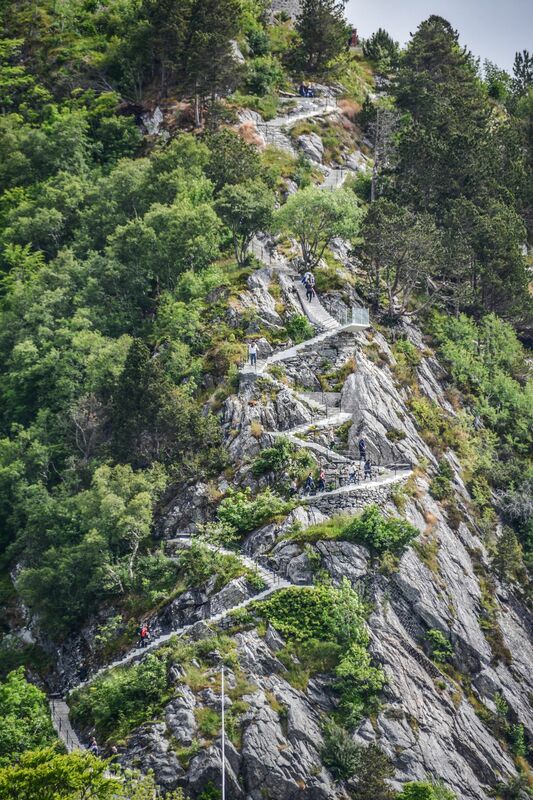 Read our tips on climbing Pulpit Rock, right here. 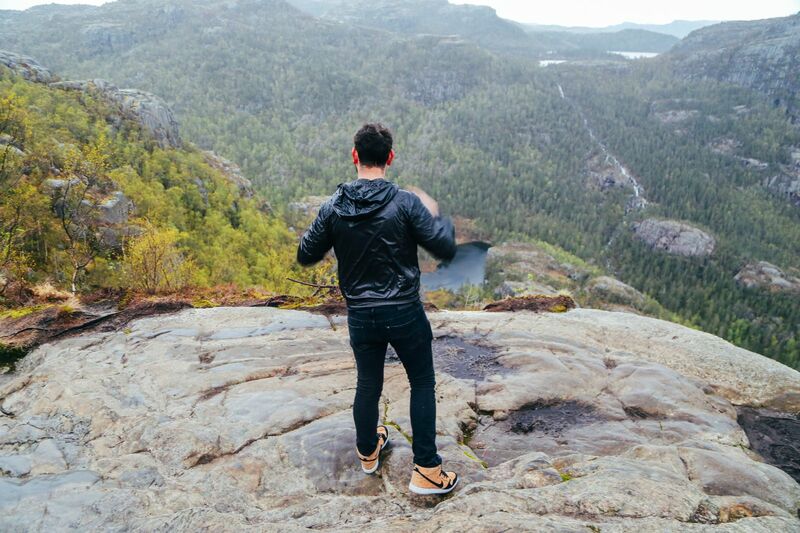 You’re going to love the hike! Runde island is a short 40 minutes boat ride from the harbour of Alesund and can be easily reached during your stay in the city. 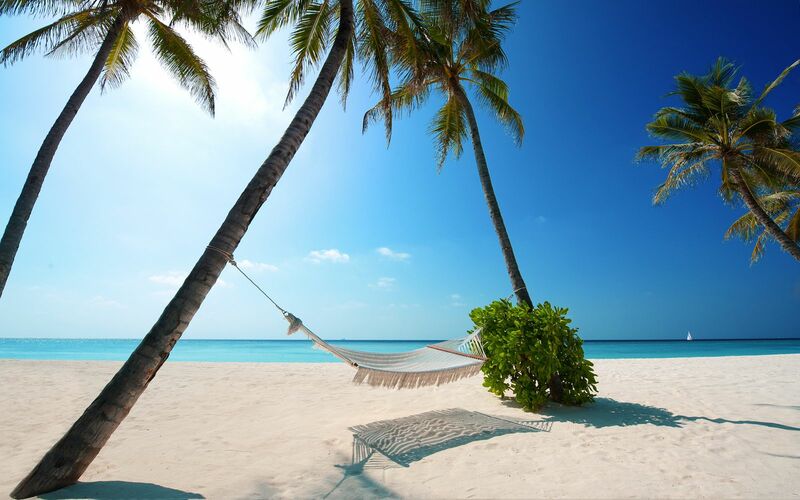 It’s one gorgeous island and one of the nices places to visit when in the region. 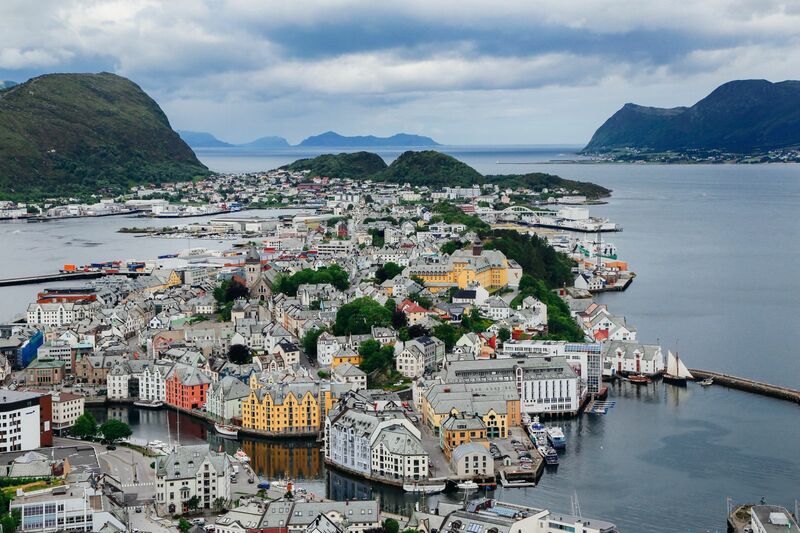 This beautiful island and the wider coastline of Western Norway should not be missed, especially if you’re travelling to Alesund. 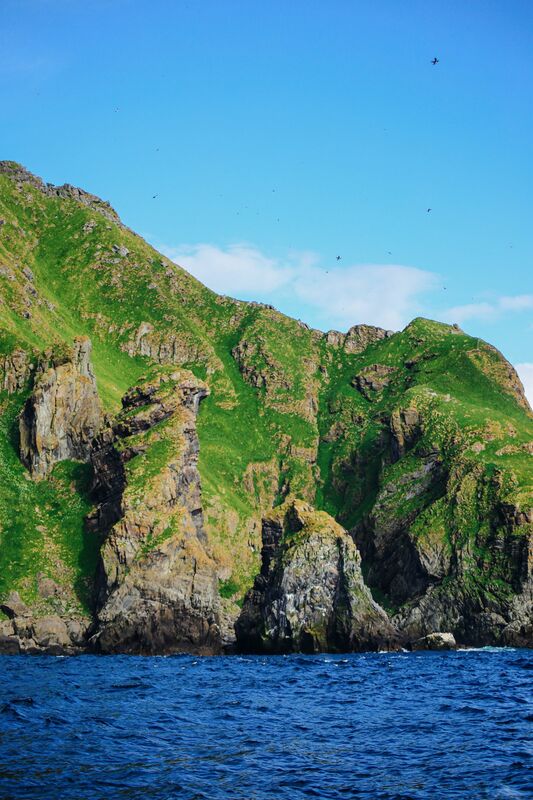 Take a boat tour to discover some of the islands most famous inhabitants – puffins! 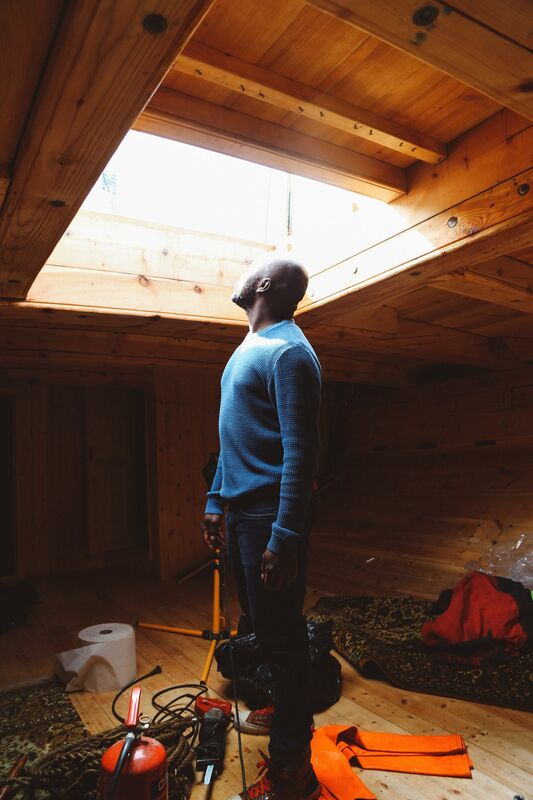 You’ll also get to learn much more about this special place… and the hidden gold and silver that can still be found on the seabed (from a centuries-old shipwreck). 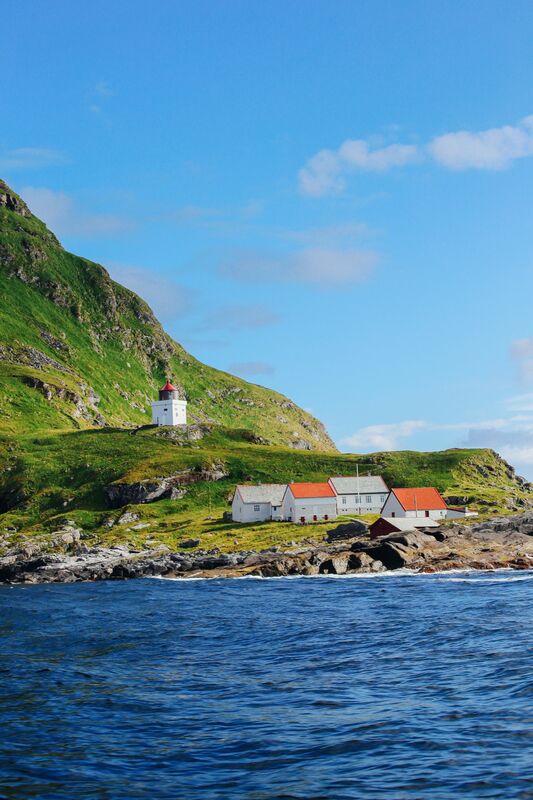 See our full post on visiting Runde Island, right here. 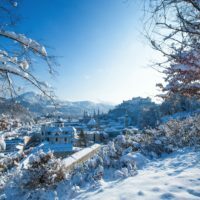 It defintely is one of the best places to visit. 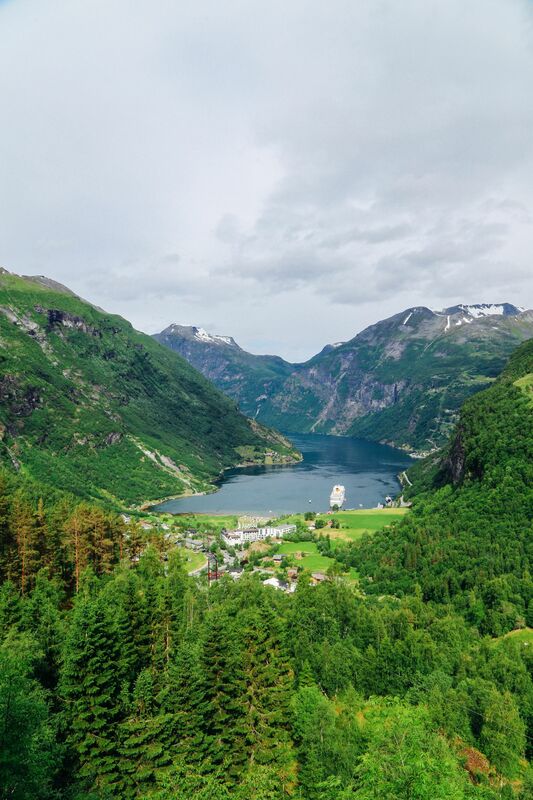 Flåm, is the tiny little town perched at the very end of Aurlandsfjorden, which feeds into the much larger (and very deep) Sognefjorden! 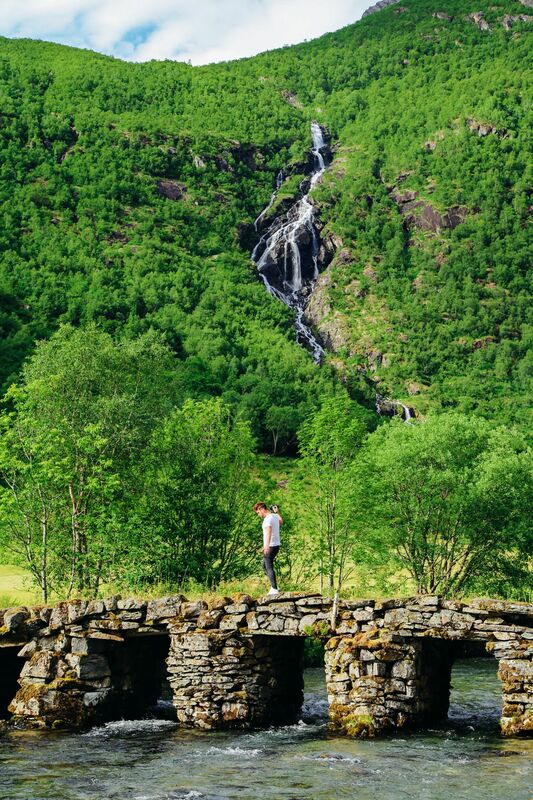 Take the Flam Line here (from Bergen) and experience the incredibly dramatic nature that you’ll pass through. 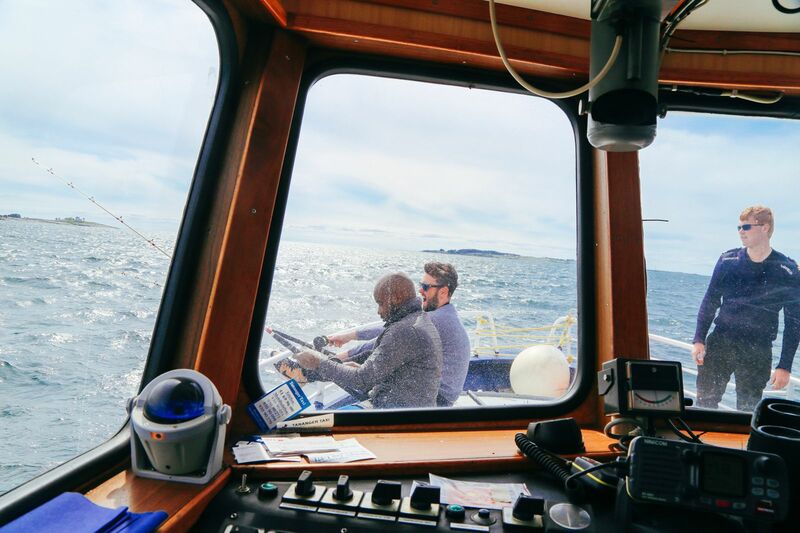 For adventure junkies – hop on board one of the town’s rib boat tours that’ll whisk you through the stunning landscape. You might even find a few porpoise or nise (as they’re called in Norway). 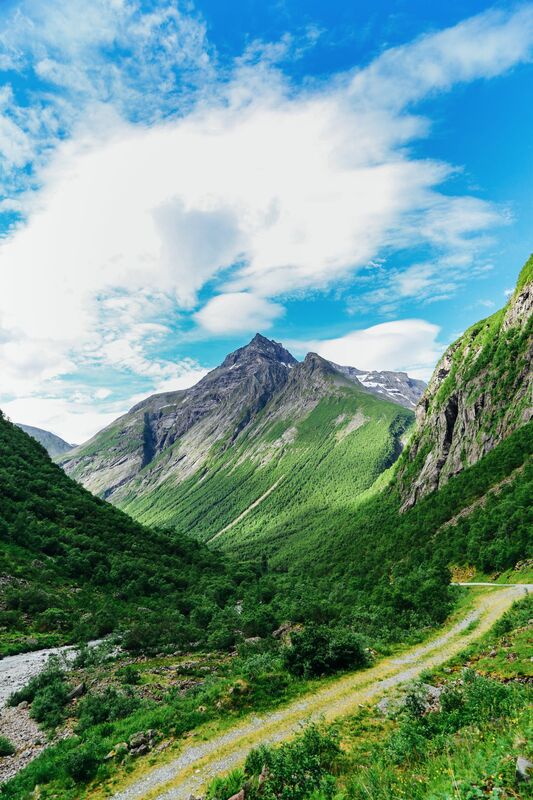 See our post on visiting Flåm, right here. 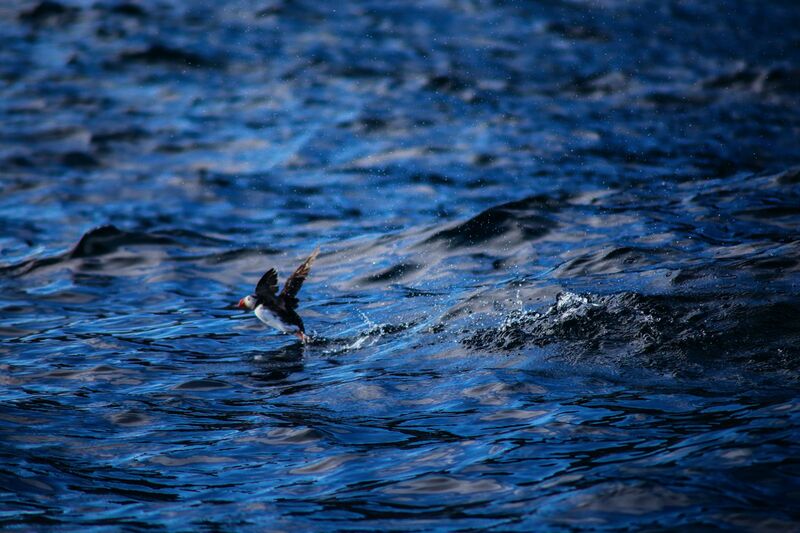 See our post on North Sea fishing, right here.